From the unique Atacama Desert to the beauty of Patagonia, you will revel in the distinct landscapes of this diverse country. 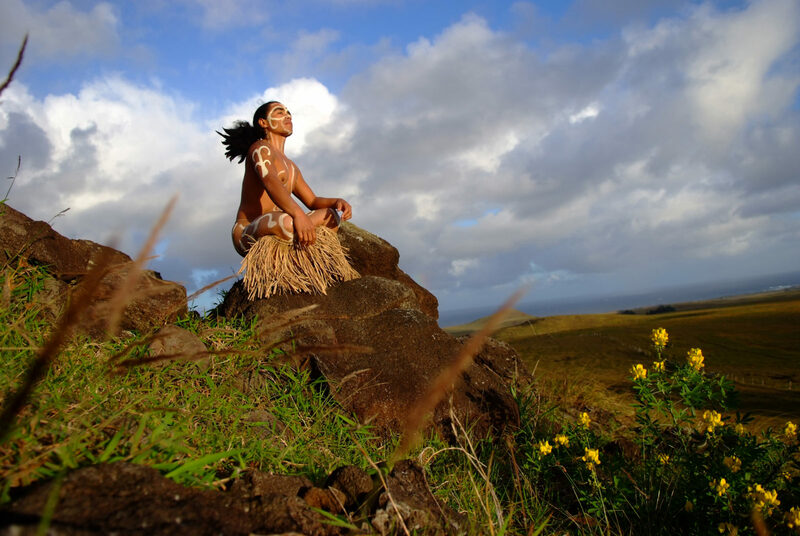 Make the trek to Easter Island, whose mysteries and culture await your exploration. 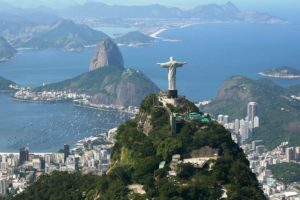 During your journey, you will also visit the lovely Lakes District, the bustling city of Santiago and the colorful coastal town of Valparaiso, ensuring you experience the perfect cross section of this incredible country. At Travel Beyond, we believe your trip should be designed just for you, not for the masses. Our travel consultants create a custom itinerary for each client, offering recommendations for places and experiences that best fit your style. 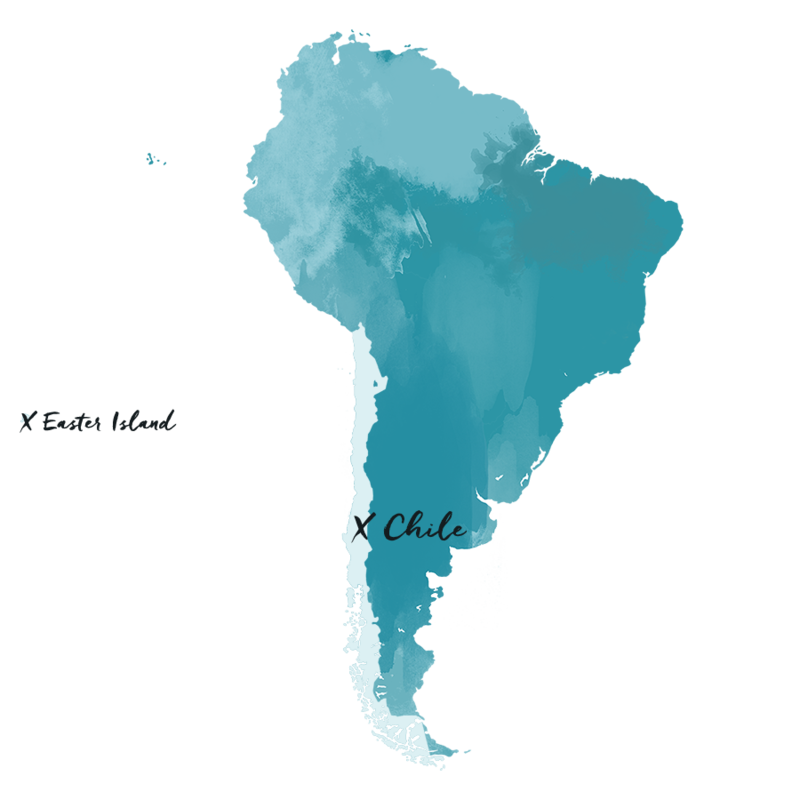 The itinerary below was planned for a past client, but we’re sharing it for travel inspiration and as an example of what a trip to Chile might look like. Let us know when we can design a trip just for you! 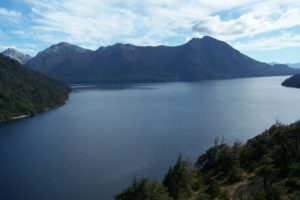 Upon arrival in Temuco, Chile, you will be met by a Travel Beyond representative for your private transfer to Vira Vira Lodge in Chile’s Lakes District. Accommodations will be reserved for three nights, including all meals. Enjoy the remainder of your day at leisure. The Lakes District is home to some of Chile’s best kept secrets, but also abounds with opportunities for active adventure. It’s is also the perfect place to simply relax and soak in the natural surroundings. A delightful way to begin your Chilean explorations! Each morning, you will have an opportunity to discuss your daily adventures with your Vira Vira excursion manager, ensuring your experience is tailored to your interests and abilities. Participate in adventures ranging from horseback riding, to river rafting, to hiking, and heli-skiing. Choose to have a relaxing visit to the local hot springs, or spend a day at the hotel with plenty of on-site activities. Activities will be shared with other camp guests, in the company of an English speaking guide. This morning after breakfast, you will be met by a Travel Beyond representative for your private transfer to the Temuco Airport for your flight to Calama. 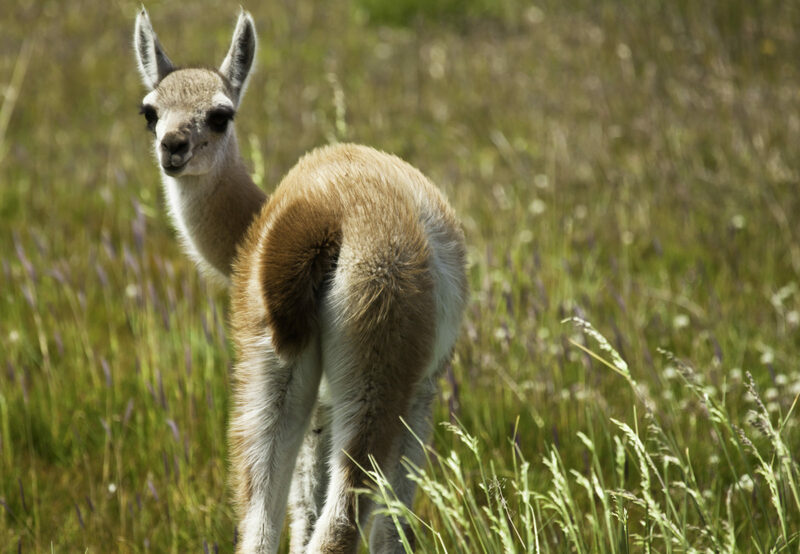 Upon arrival in Calama, you will be met by a lodge representative and transferred to Alto Atacama Hotel. Accommodations will be reserved for three nights, including all meals and shared guided activities. Enjoy the remainder of your day at leisure. The Atacama Desert is known as the driest desert in the world and this unique location offers breathtaking landscapes and nights unspoiled by light pollution. Adventure seekers are drawn to its unique natural surroundings, including salt flats, geysers and beautiful desert canyons that invite your exploration. 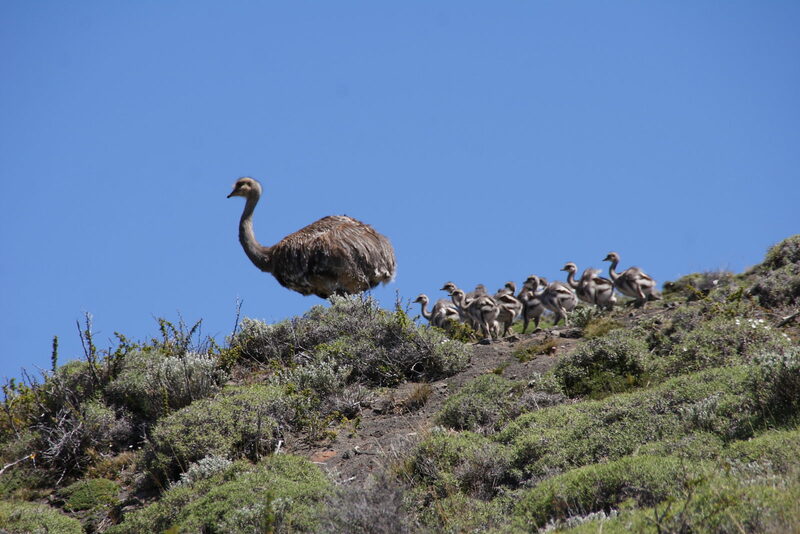 Every evening before dinner, meet the guides who will share with you the activities scheduled for the following day. They will assist you with choosing the best excursions according to your individual interests and abilities. Spend your days at leisure, enjoy the facilities of the hotel and the activities in the Atacama area. Activities are shared with other camp guests, in the company of an English speaking guide. Hikes, hot springs, volcano treks, mountain biking, stargazing, and exploring ancient ruins are just a few of the excursions offered. This morning after breakfast and checkout, you will be transferred to the Calama Airport for your commercial flight to Santiago. Upon arrival in Santiago, you will be met by a Travel Beyond representative for your private transfer to Casa Higueras Hotel in Valparaiso. Accommodations will be reserved for two nights, including breakfast daily. Beautiful, fun, artistic, different, romantic and unforgettable are the words that describe this coastal city with over 300 years of history. Huge palaces now house artists’ workshops, restaurants, shops, quaint bars and nightclubs. As one of the most important ports in the world and powerful commercial center of the late 19th century, Valparaiso is now a UNESCO heritage site, and the colorful maze-like streets are yours to explore! Today after breakfast you will be met by a Travel Beyond private guide for your half-day Valparaiso walking tour. Valparaiso is built over 45 hills and connected with streets, endless stairs, and picturesque inclined elevators throughout the city. Some of the highlights of your tour can include: Reina Victoria Elevator, Gervasoni & Atkinson Boulevards, El Mercurio Newspaper Building, Turri Clock, El Peral Elevator, Cruiser House/Bavestrello Alley, Urriola and Prat streets, Sotomayor Square, Serrano street/Cordillera Elevator, Monument to the Heroes of Iquique, Prat Dock, and Aníbal Pinto Square. Explore the street art throughout the city, which has become one of the best examples of urban art forms of Chile. By its streets and alleys, you will come to recognize the people of Valparaiso – a true treasure of local culture and folklore. Upon completion of your tour, you will be returned to your hotel. Enjoy the remainder of your day at leisure. 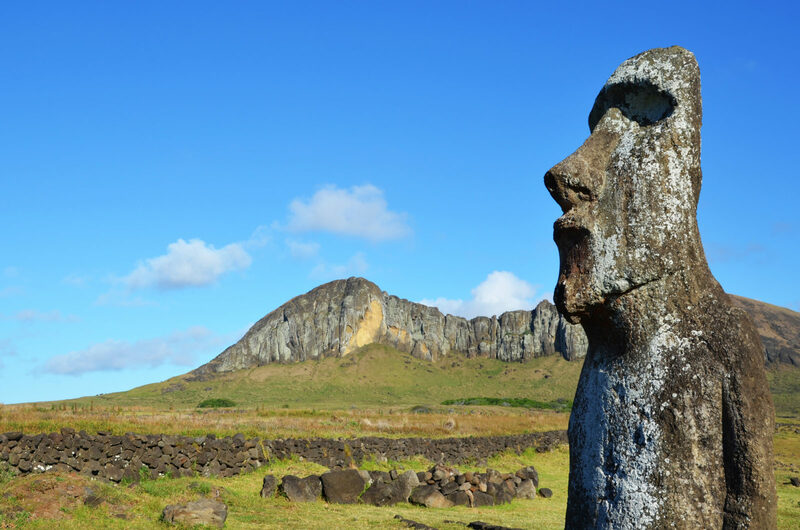 This morning after breakfast, you will be met by a Travel Beyond representative and transferred to the Santiago Airport for your flight to Easter Island. 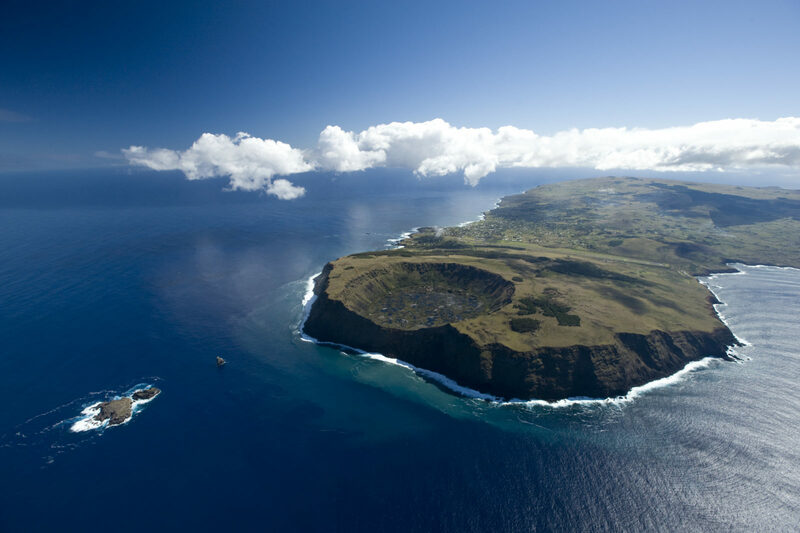 Upon arrival at Easter Island, you will be transferred to Explora Rapa Nui lodge. Accommodations will be reserved for three nights, including all meals and shared guided activities. 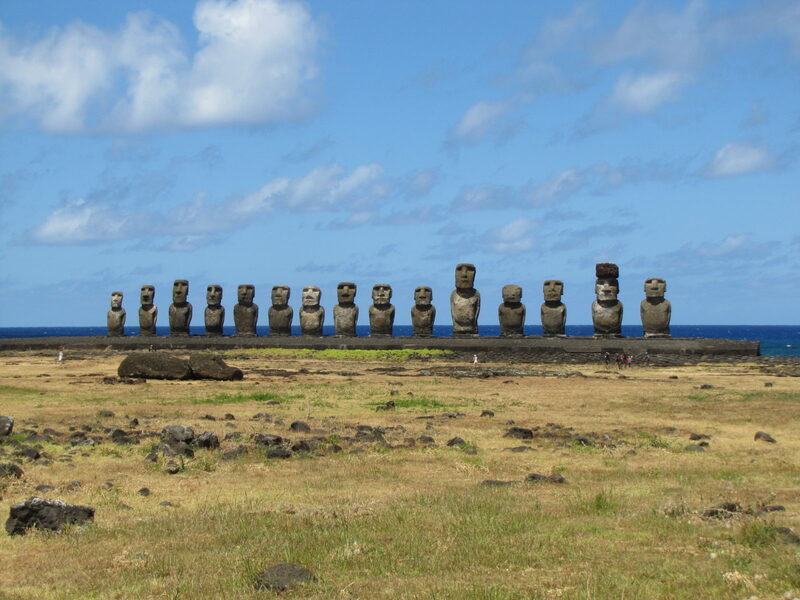 Easter Island lies 2,300 miles west of mainland Chile, in the middle of the Pacific Ocean. 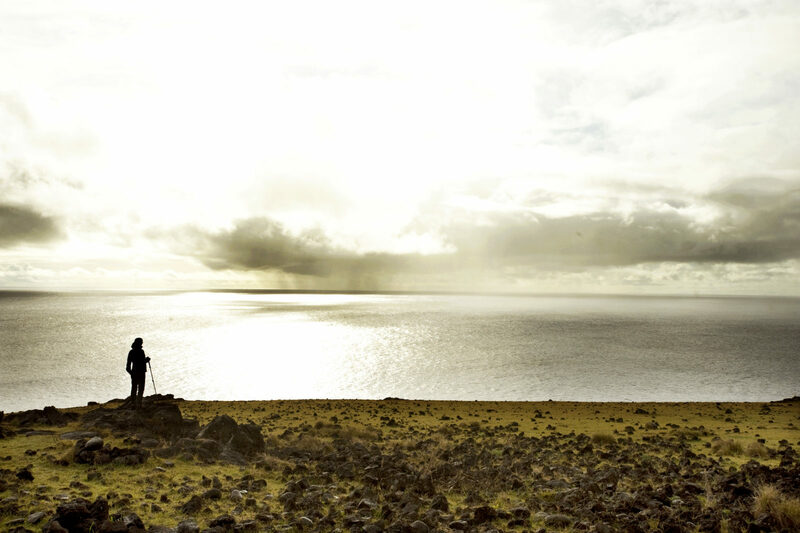 Perhaps one of the most mysterious places on Earth, Rapa Nui, as it is known to its native inhabitants, is home to the infamous Moai statues, whose inexplicable appearance here calls to modern explorers from around the world. Every evening before dinner, meet Explora guides who will share with you the activities scheduled for the following day. They will assist you with choosing the best excursions according to your individual interests and abilities. Activities are shared with other camp guests, in the company of an English speaking guide. Spend your days at leisure, to enjoy the activities and facilities of the hotel. Explora has more than 20 different guided hikes, bike rides, fishing and snorkeling explorations with different difficulty levels and durations. No matter what option you choose, your explorations will have historical, cultural, and natural elements to help you appreciate and understand this unique and remote island. 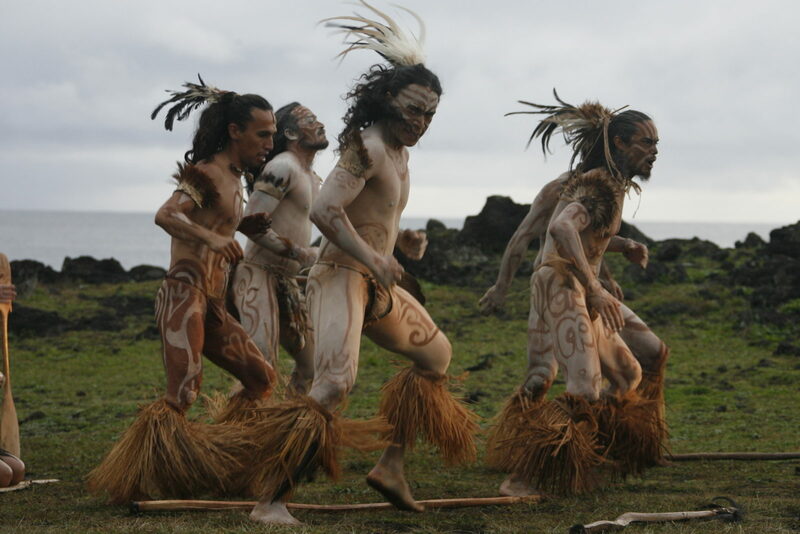 This morning after breakfast, you will be met by a lodge representative for your transfer to the Easter Island Airport for your flight to Santiago. Upon arrival in Santiago, you will be met by a Travel Beyond representative for your private transfer to The Singular Santiago in the Lastarria area of the city, where you will stay for one night, including breakfast. Your hotel’s wonderful location, within the lovely Lastarria neighborhood of Santiago, makes it easy to explore the art, theater, shopping and restaurants in the area. Enjoy the remainder of your day at leisure. This morning after breakfast, you will be met by a Travel Beyond representative for your transfer to the Santiago Airport for your flight to Punto Arenas. 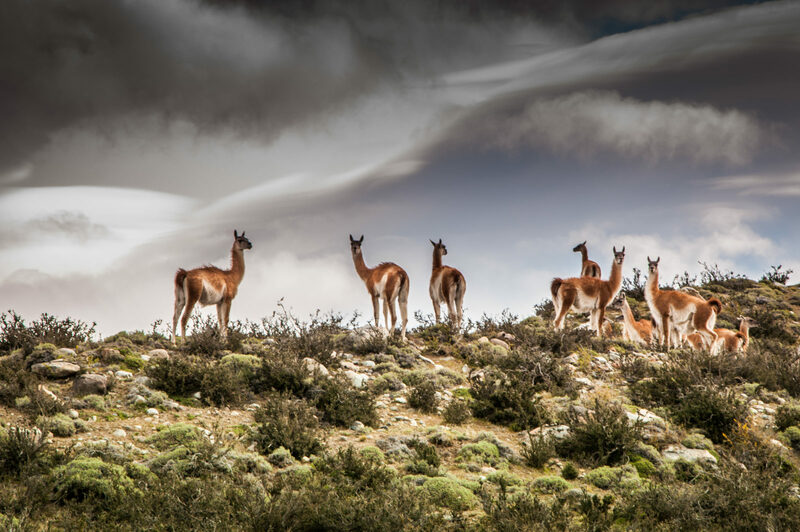 Upon arrival in Punta Arenas, you will be met by a lodge representative for your private transfer to Awasi Patagonia, where you will stay for three nights, including all meals. Awasi Patagonia is situated in a private reserve overlooking Torres del Paine National Park, the crown jewel of Chilean Patagonia. The park is home to some of the most dramatic mountain scenery on the planet, replete with alpine lakes, waterfalls, glaciers, and wildlife. Every evening before dinner, meet your private guide who will share with you the activity options for the following day. Your guide will ensure that you explore at your own pace and according to your individual interests and abilities. Spend your days at leisure, to enjoy the activities and facilities of the hotel and its private reserve. 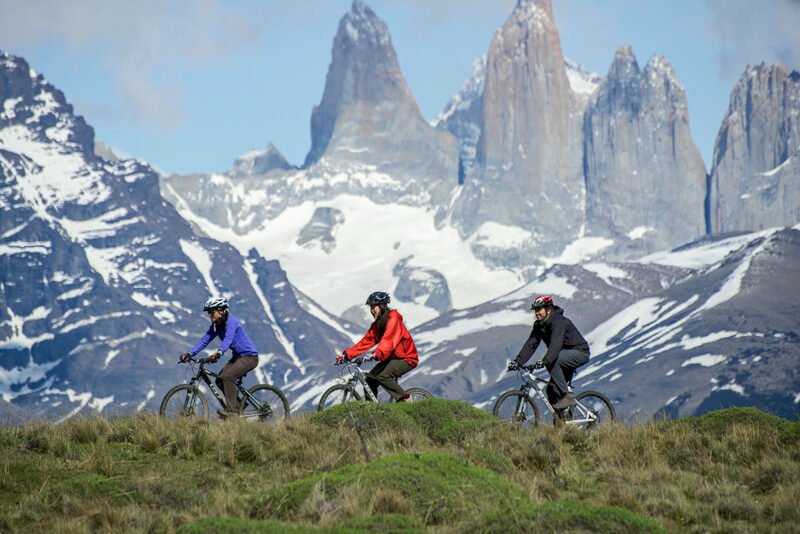 Your private guide will be available so you can explore the region and enjoy the breathtaking panoramas of Patagonia. Enjoy hikes, horseback riding, biking, picnics or scenic drives in your private 4×4 vehicle. 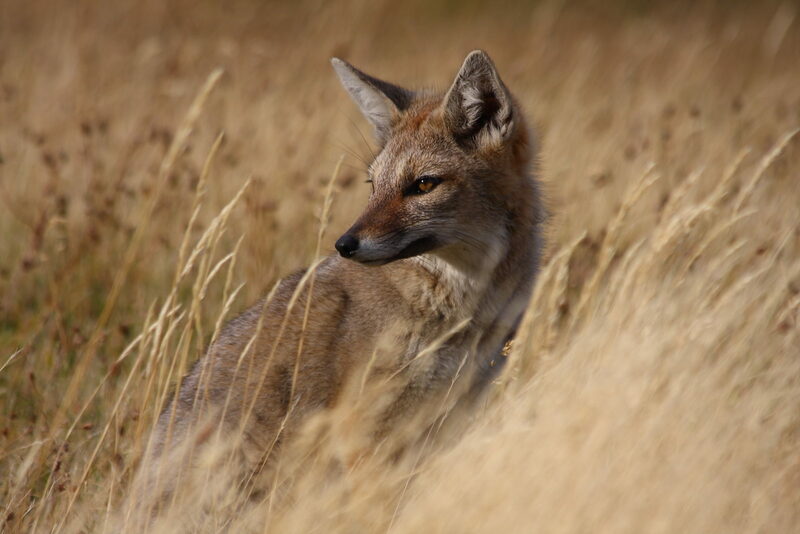 Your guide will be trained in archaeology, history, flora, and fauna, ensuring you enjoy these unique Patagonian experiences in the most rewarding possible way. This morning after breakfast, you will be transferred to the Punto Arenas airport for your flight to Santiago. Upon arrival in Santiago, you will connect to your international flights home.